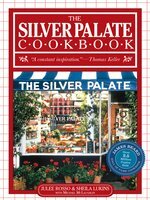 Sheila Lukins, one of America's best-known and best-loved food writers, was the co-founder of the legendary Silver Palate take-out shop. 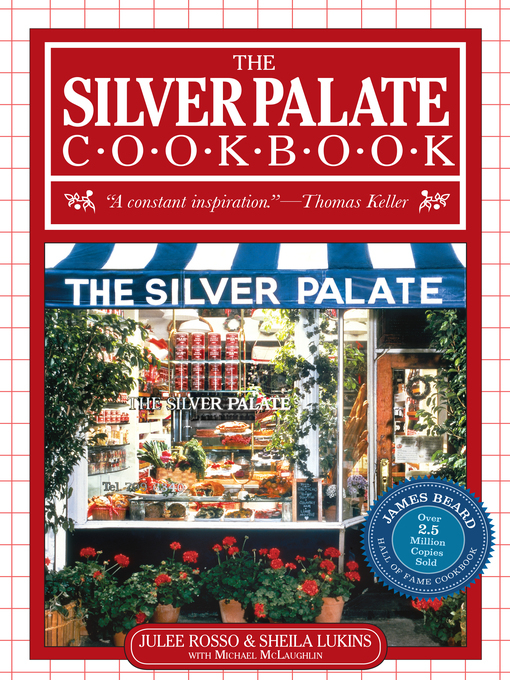 Her celebrated cookbooks, written alone and with her Silver Palate partner, Julee Rosso, helped change the way America's eats. For the past 23 years, she was also the Food editor of Parade Magazine.